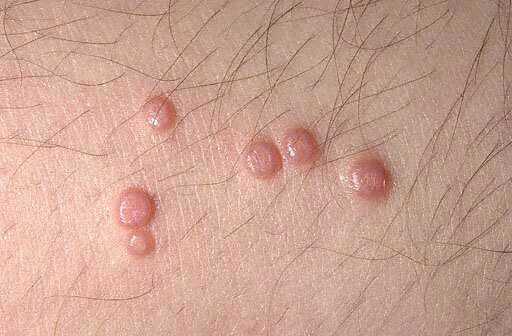 It is a DNA viral infection of skin or mucous membrane causing pear-like papules or nodules on the skin. 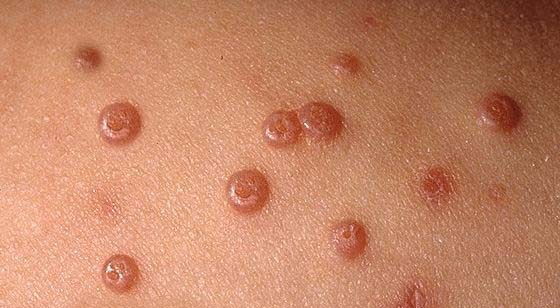 The DNA virus belongs to the proxyvirus family called as molluscum Contagiosum virus, hence the name of the disease. 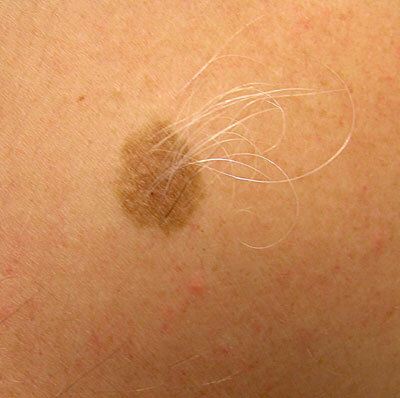 Virus can be spread by contamination through towels, clothing or toys or by sexual contact. 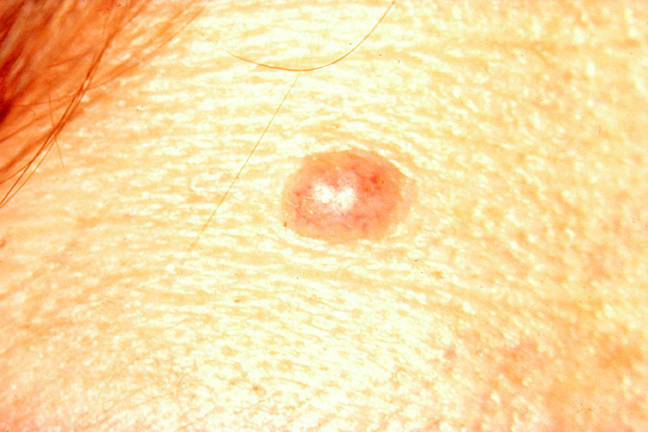 Symptoms include flesh colored, dome shaped lesions (appear after 6 months of infection and scratching the bumps may lead to greater scarring or infection. Skin biopsy confirms the disease. 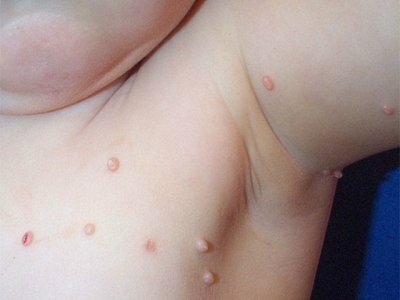 This disorder goes away with time in case of persons with normal immune system and it is worse in case of AIDS patients.